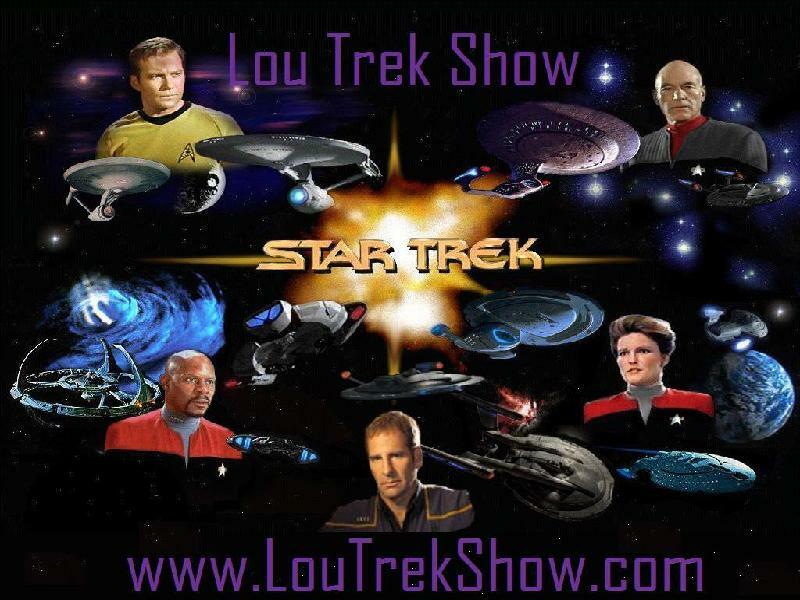 Thanks to a recent email from a listener that enjoyed me doing a review of a season of TNG, we decided to do some reviews of TNG. Expect more in the future. News from the future, Things that make you BS.